BP Chemicals’ site at Saltend, UK, is a major centre for research and development of the company’s proprietary methanol carbonylation technology. The Longwatch Video Surveillance System now has an interface to Flir’s A-Series Thermal Imaging cameras, so that thermal images can be viewed on standard HMI/SCADA software, such as Wonderware InTouch or GE Fanuc iFix. Conventional leak detection means operators must visit and test each potential leak site. 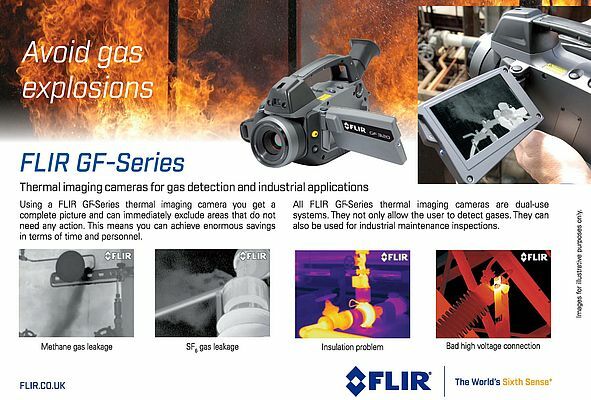 Using FLIR GF series thermal imaging cameras users get a complete picture and can exclude areas which don't require action, allowing for substantial savings. Using a FLIR GF-Series thermal imaging camera gives a complete picture and can exclude areas that do not need any action. Depending on the model, a wide variety of gasses can be detected The cameras can also be used in maintenance inspections. SIMATIC PCS 7 V9.0: More flexibility in process automation. For companies in the process industry it is essential to respond swiftly to changing conditions. Companies today require flexible and space-safing solutions combined with outstanding usability. SIMATIC PCS 7 V9.0 has been designed to satisfy all these needs. 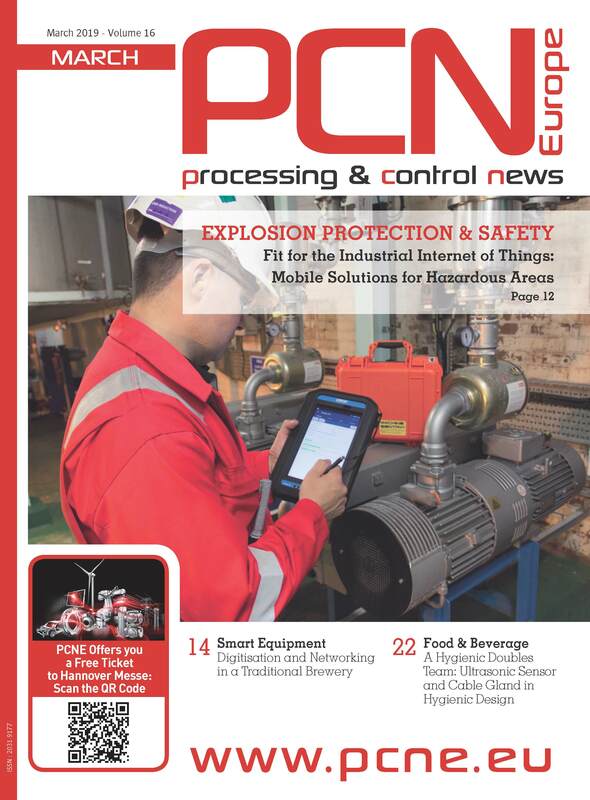 the new version of this time-proven process control system stands out with its improved performance based on a consistant digitalization approach and more compact hardware. Delivering more flexibility and efficiency – in line with the tradition of "Performance you trust". With Siemens' Totally Integrated Automation (TIA), users get a simpler, faster, and flexible way to automate machinery: 30% greater engineering efficiency, integrated security technology, PROFINET communication, energy-efficient drive technology etc.